We are one-stop printing company proudly serving West Africa with our head office at Ikeja Lagos Nigeria. We do the best of printing, for business cards, flyers, handbills, plastic ID cards, brochures, stationery, customized event materials and souvenirs and also customized T-shirts. We do all these perfectly and even deliver to your door step. 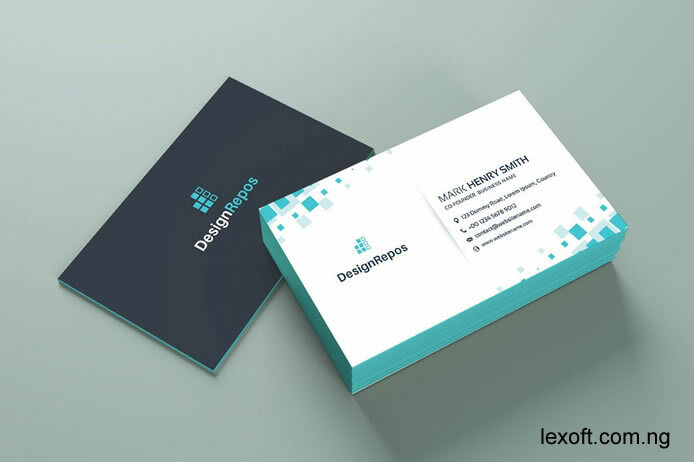 Lexoft Media Limited is a printing press in Lagos, Nigeria that does all printing services also puts all range of expertise and professionalism in its customer’s job to ensure 100% satisfaction. We always do it best.